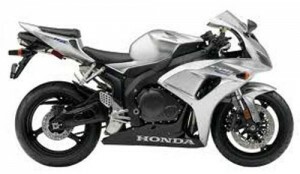 good day, pay for a manual honda cbr 1000 rr 2007 and received a 2008 that is not right, I want my money the debolucion or download the correct manual. bad day, pay for a manual honda cbr 1000 rr 2006 and received a 2008 that is not right, I want refund or download the correct manual. i wanted a service manual for a 2004 and received the 2008 one!!! Hi There, looking for manual for cbr 1000 2008 to 2015. How can i check the fault finding for the lights indications?